Two wearables projects with Eastern European roots crowdfunded on Kickstarter. Unique smart strap by uBirds from Poland, and BLOCKS modular smartwatch, co-founded by a Ukrainian entrepreneur in London. Read our story. Thngs.co is a service aiming to organize the information about various physical objects, or “things”, in structured profiles. 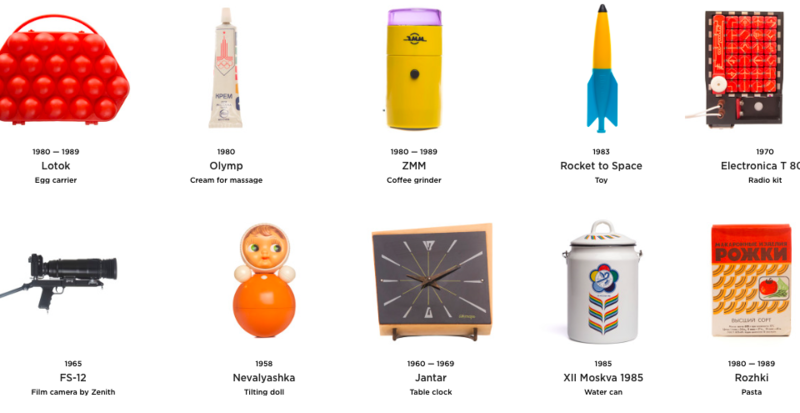 The idea behind it is that objects make an essential part of our living and they often epitomize the whole era in the history of a nation (like the collection “Things of the Soviet past”). 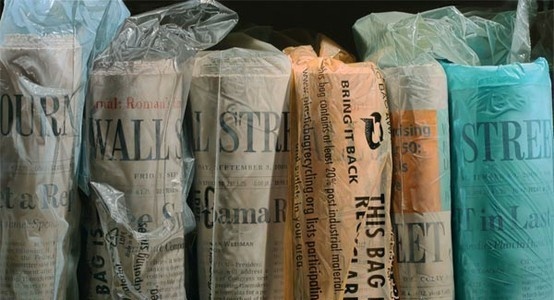 But as time goes by, some goods become obsolete, others evolve changing shape and functionality. And the founders of thngs.co decided to store this array of data for the purpose of preservation, research and recreation – they plan to include in profiles 3D printing models, assembly instructions and schemes to recreate objects. Andrew Kuznetsov from Russia, and Dima Dewinn and Maxim Zuev from Ukraine founded the service in 2014. Dima and Maxim have a background in design and architecture, so it’s no surprise that they do care about things. The Russian-Ukrainian startup was incorporated in the US, it is self-funded and currently runs a private beta. The founders didn’t share all money-making plans yet, but they see manufacturers paying for placement of their products as one of the revenue sources. Since Thngs.co displays some objects that are no longer produced, and thus, have a “rarity” status and a certain value for collectors, creating an auction feature for buying-selling such things could be one way to monetize the project. Moreover, the site accepts donations, just like Wikipedia. On October 23, the day of Naspers-Avito deal, it was announced that Rex Global Entertainment from Hong Kong paid $100M for a 64.9% stake in Yota, the Russian maker of dual screen smartphones. Operated on Android, YotaPhone 2 has a standard touchscreen plus an E-ink screen. Thanks to this energy-saving innovation the device can boost a 17 days life without charging. Rex Global, with such assets as cruise ships, casinos, and property, is a newbie to smartphones market, but they wanted to penetrate it. At the same time, Yota has always seen the Asian market as their priority. 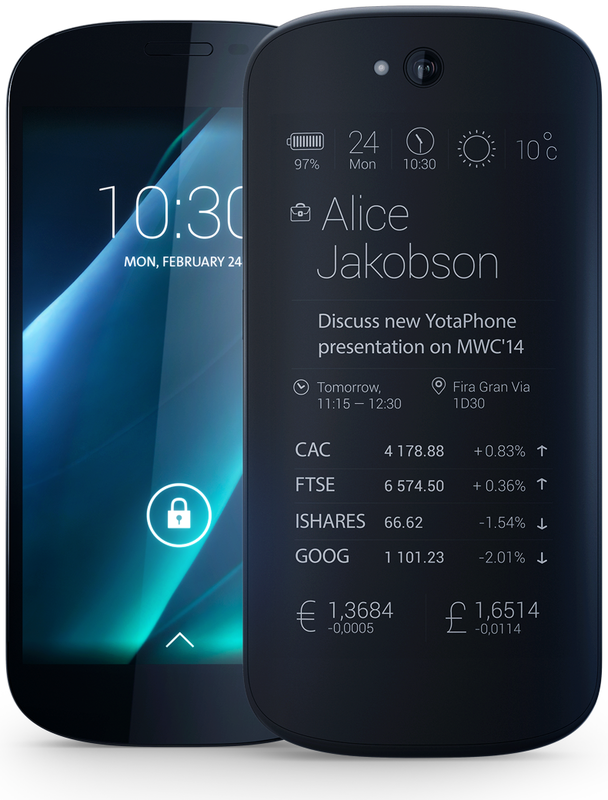 The investor will be pouring $50M to develop YotaPhone 3. Details on The Moscow Times. And anothe smartphone-related story from Russia. EISmart is the smartphone for the visually-impaired developed by the visually-impaired, who completely understand the needs of this category of users and want to make their experience as smooth and painless as possible. It enables the users with vision impairment to benefit from such smartphone features as GPS navigation, audio-book reader, banknote recognition, object identification and other. The device is being tested in Russia. Priced at $450, will be marketed in the US, Scandinavia, and Israel. Elita Group was founded in 2005 and was first engaged in importing in Russia high-quality goods for the visually-impaired. In October two big clothing brands H&M (Sweden) and Vans (USA) opened their online stores in Russia. Apparently, their decided to tap into the potential of the promising Russian e-commerce market, as well as to reach underserved consumers outside of big cities. According to a report by EWDN, the Russian e-commerce market is set to reach $100 bn within a decade. As for online sales of clothing and footwear, in 2014 it reached 92 bn rubles (about Euro 1.3 bn), with a CAGR of 23% (be aware of an 11% inflation in 2014). The biggest players in online fashion retail in Russia are Lamoda ($210M in total funding), KupiVip ($120M), Ozon.ru ($270M), Wildberries.ru (no data). 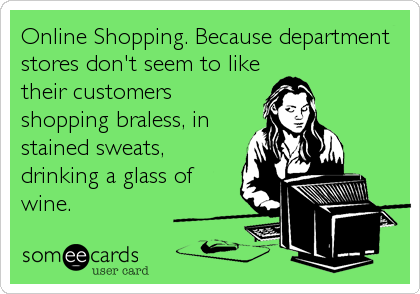 Attitudes of Russians towards online shopping for clothes in 2013. Lamoda raises $130M in funding, plus an overview of other big online fashion retailers. 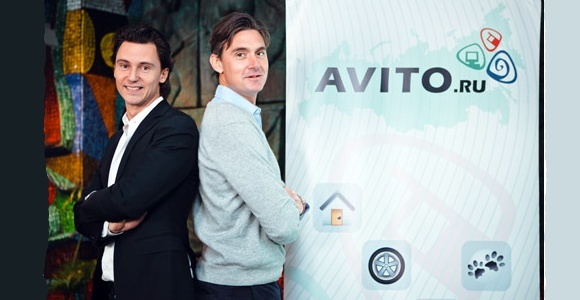 And now we are gradually moving to the Naspers’ acquisition of Avito.ru, the 3rd largest classifieds site in the world after Craigslist (US) and 58.com (China). The deal, announced in the end of October 2015, is worth at $1.2 billion; Avito’s post money valuation is at $2.7 billion. It makes it one of the biggest exits in Europe for a VC-backed startup. Naspers, a media holding from South Africa, previously was an investor in Avito. In this transaction, it raised its shares 17,4% to 67,9% by buying them from other investors (Northzone, Accel Partners и Kinnevik). Naspers is also a shareholder (29%) in Mail.ru group, the largest internet company in Russia. Wargaming from Belarus has userbase of around 150 million for its war-themed MMPOGs: World of Tanks, World of Warplanes, and the recently released World of Warships. The massive multiplayer online game World of Warships was officially launched on September 17, after 6 months of beta testing. The title was developed by Wargaming in partnership with Saint-Petersburg based Lesta Studio. This is Wargaming’s third action military-themed game, after World of Tanks (released in 2010, more than 75 million user accounts) and World of Warplanes (released in 2011, around 8 million users). Wargaming Public Co Ltd was founded by Victor Kislyi in 1998 in Minsk, Belarus, but in 2011 they moved the HQ to Nicosia, Cyprus. Still, the office in Minsk plays a very important role in the company’s operations, especially in the area of product development and product management. In the past few years, Wargaming has been investing in acquiring development companies, as well as in property and banking assets in Cyprus (see Wikipedia entry for more detail). In 2012, the company reported the revenue of Euro 217.9 million, with a net profit of Euro 6.1 million. It is the largest taxpayer in Cyprus. The UK-based directory business (Yellow Pages, yell.com online directory and Yell mobile app) buys a majority stake in YouScan. Founded in 2009 in Ukraine, YouScan is a social media monitoring service for scanning customer insights and brand mentions across social platforms. 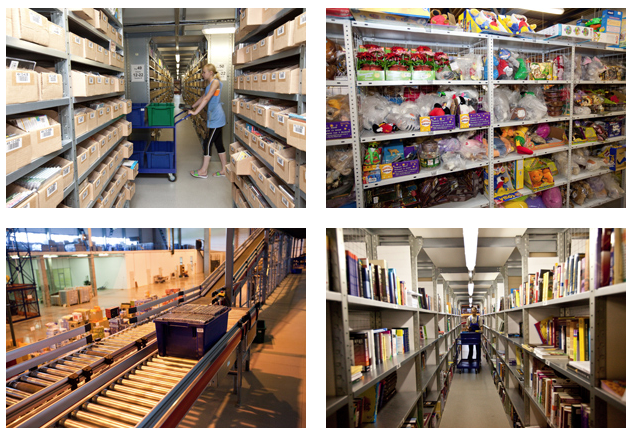 It is a leader in Russia and Ukraine, with such clients as Uniliver, Nikon, Procter & Gamble, and big marketing agencies. 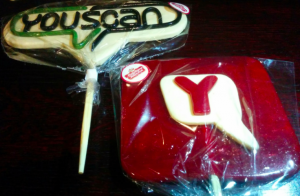 Since YouScan and Yell operate in adjacent segments and plan to capitalize on the synergy effect of the partnership. The amount of the deal is not revealed, but it is known that Yell is committed to invest $1M in YouScan’s development. The team and the CEO, Alexey Orap, remain at their places. The team also works on LeadScanner online lead generation service. 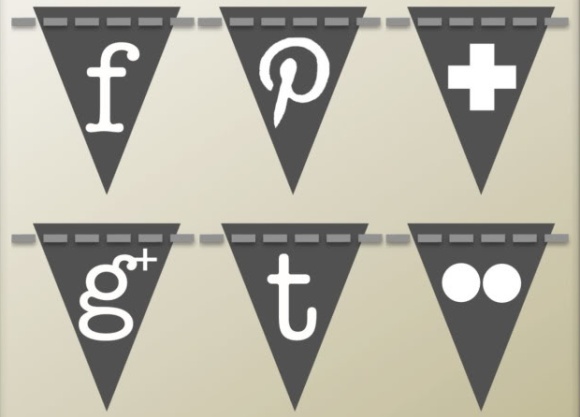 It scans social media posts for expressed needs (I need a tutor, I want to go to Greece, My phone is broken), and provides its clients with links to these posts so that they can contact the author. GoalEurope wrote about YouScan in 2012 when they joined Skolkovo IT-cluster. A year earlier they received seed funding from the Open Fund (Greece). Announcement on YouScan’s corporate blog. Fabula, founded by Eldar Sharafutdinov in Latvia a, is a book-streaming app that was able the competition from Amazon thanks to its focus on the literature in national languages by local publishers. In October the team announced its the start of its promo campaign on the Suomi market. Currently they stream e-books in 7 languages, namely Latvian, Finnish, Spanish, Italian, German and Russian. In June 2015, Fabula raised $470K at €2-million valuation from Imprimatur Capital, Vision+ and angels from the US, Sweden, and Latvia. The story appeared on ArcticStartup. In a press release distributed by Buran Ventures fund, we learn about the first close of Buran Venture Capital II fund with around $16M in committed capital. The total expected size of the BVCII is $75M. The venture fund was founded in 2012 and invests in mobile apps, e-commerce, SaaS and IoT startups in Central and Eastern Europe, CIS, Israel, and Turkey. While BVCI invested mainly in Russian teams, the second fund will have a diversification rule of maximum 30% assigned to a specific region. GoalEurope covered most of Buran’s previous investments. Here's the pizza guy, sorry, delivery robot!